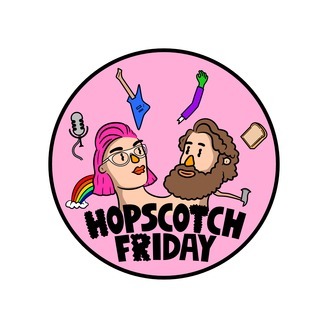 Hopscotch Friday is an informed and impassioned pop culture binge. What does that mean? Well, it means we’ll review stuff and give you a good idea of what’s good, what’s bad, and what’s probably worth a cheeky watch anyway. Importantly, we also give you the *why*. Online we mostly focus on movies and DVDs. But we also like music, games, telly, comics…you name it. If you like what you hear, give us a shout at hopfriday@gmail(.com). 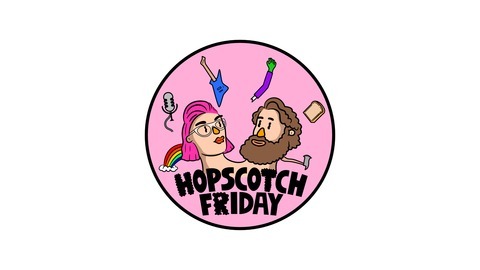 Join Stevie and Emmet O'Cuana each week for a bit of pop culture pillow talk. We review Marvel's Captain Marvel and DC"s Shazam!, who used to be Captain Marvel....confused yet? First up Brie Larson's turn as the galactic superhero who lands in the 90s. How does this character introduction in a film that acts as a bridging chapter between Avengers movies pan out? And what did Stevie make of the use of chart music from the mid-90s (spoiler - not a fan). Then Warner/DC's Shazam! veers into a happier, sunnier superhero flick for that fictional universe (with occasional flashes of David F. Sandberg's horror credentials). Where Captain Marvel has to introduce a new character, Shazam! feels like a tonal course correction for a studio. We were big fans.